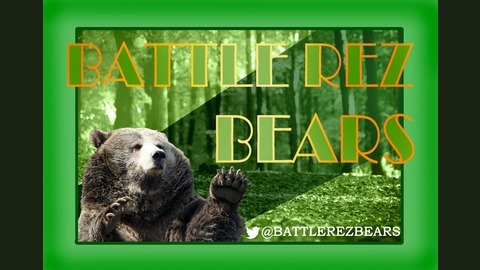 The BRB podcast, Reviving Raid Knowledge And Etiquette For New And Returning Raiders. 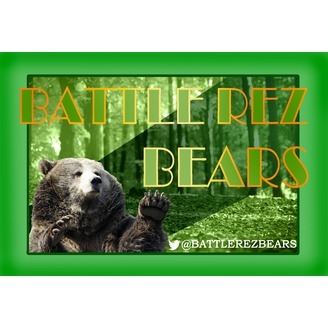 Join our Discord, bit.ly/BattleRezBears. Ep66 This Isn’t Your Mother’s Raid! Ep65 These Aren’t The Bots You Are Looking For! Ep63 His Name Shall Be Squishy. He Shall Be My Squishy. Ep62 Do You Have Change For A Mythic?